Throughout the summer months, the Club runs a series of training days designed for complete beginners. 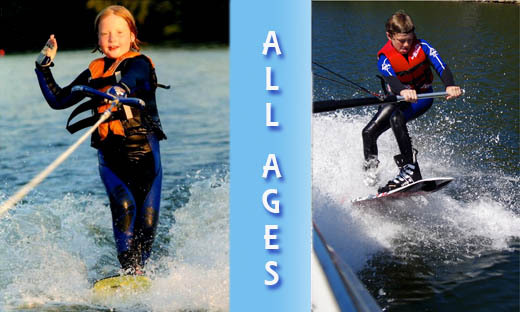 Although it is mostly juniors who attend these sessions, adults who may prefer to learn away from the glare of "experienced" skiers are also welcomed. Indeed, many parents and families learn together this way. Booking your day could not be easier. Simply choose your preffered date and click the [book] button. You will then be transferred to a safe online event manangemment service used by sporting clubs including the Football Association. 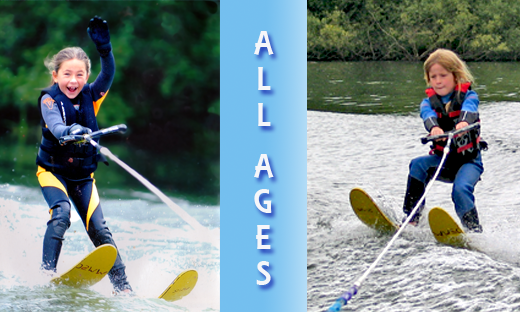 For just £50 (per person) you'll have the opportunity to take to the water three times during the course of the day. 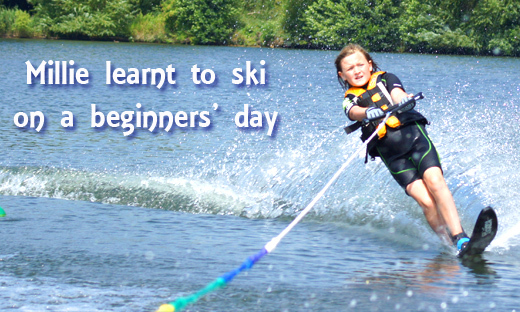 All equipment will be provided free of charge and our experienced skiers will be on hand to help and assist you. As the day is specifically for novices, you'll find others around you who are also new to the sport to share in the fun. 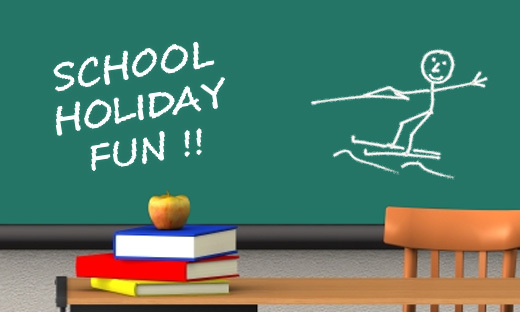 You just need a packed lunch, towel, warm clothing and that have-a-go spirit! The days are run only if there is sufficient demand and therefore, if we have to cancel a day, we will offer you an alternative date or refund your fee. 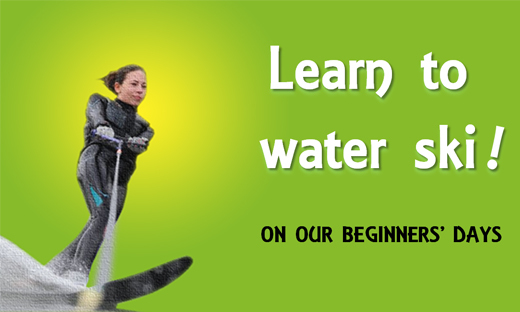 Beginners are always welcomed at the club for individual lessons throughout the year. Really friendly and helpful club! Loved it.